W. Randall Jones, founder of Worth magazine, in his book entitled “The Richest Man in Town: The Twelve Commandments of Wealth “distills the characteristics of successful men and women. He explores the age-old question of what makes these successful people, all self-made, different from you and me. Being rich and living a prosperous life seem to be a universal desire, but why is it that not everyone can achieve great success and everything it brings? How can you become the richest man in town? In the course of his career interviewing successful people — from tech giants Bill Gates and Larry Page to writer Stephen King — Jones found commonalities among the successful individuals, which he calls RMIT (richest man in town). The richest men in town believe that you must first create substantial value — products or services that enhance people’s lives — before the money will flow from any commercial enterprise. While there is no denying that hard work, dedication and diligence play an important role in reaching the American dream, you need to have the desire and will to be the richest man or woman in town. Risk only increases with age, so RMITs concur that you’ve got less to risk when you start young, plus you have more time and essential energy to get it done. Goals are important and ideas are essential to success , but richest men in town knows that wealth creation require a far more essential ingredient: execution. 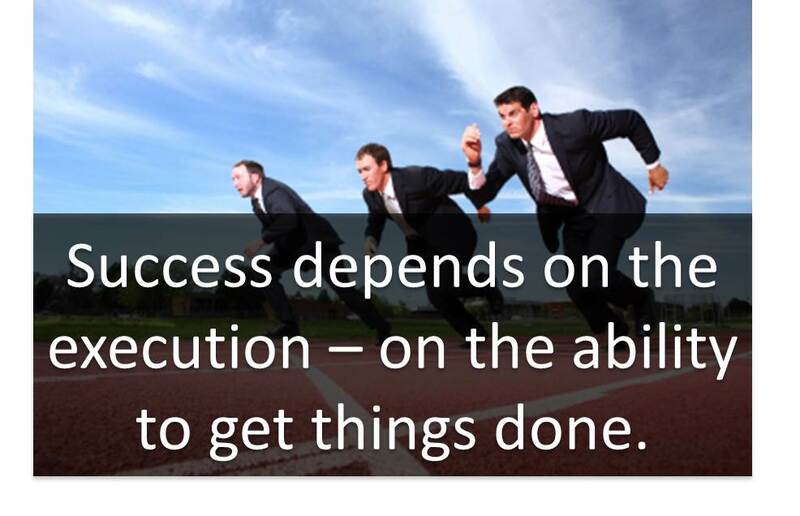 Success depends on the execution — on the ability to get things done. most richest men in town make their fortunes in places they know best, proving that success can take place anywhere an everywhere. Great wealth creation requires great selling skills. richest men in town love to sell. The richest men in town are eternal students, with an almost universal interest in reading biographies of other successful people. They strive to stay attuned to new ideas, new and better approaches to wealth creation. The richest men in town believe that retirement is hazardous to their wealth , and even more important, hazardous to their health.